Fast, simple and fun! 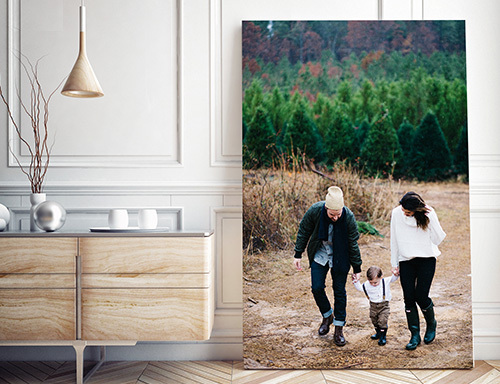 Don't leave your favorite memories in electronic format. Print them out in full color on quality photo paper and relive the moments! Make copies, send to friends and family. Only print the photos you want, in the formats and quantities you require with our online photo print application. 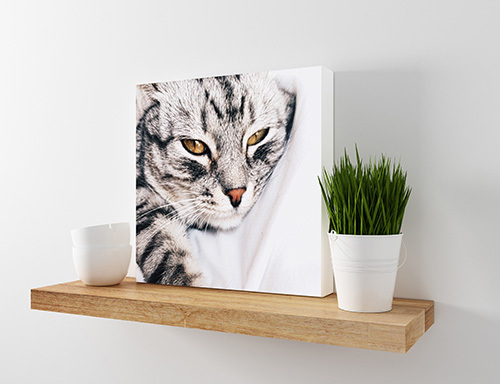 Or use our online photo application to turn your photos into stunning personalized photo products! No lengthy sign-up forms to fill out before you start and everything is done inside your browser. Get started right away! Order your prints online, no Apps to download. It's easy, simple & fun! 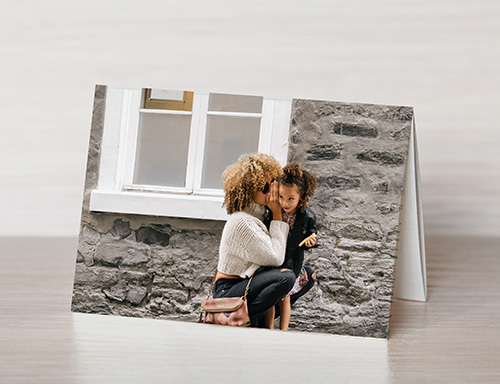 Print images from your mobile devices, Facebook, Instagram and much more! Choose how you to receive your prints; Pick up in store or have them delivered. You have beautiful photos and precious memories. 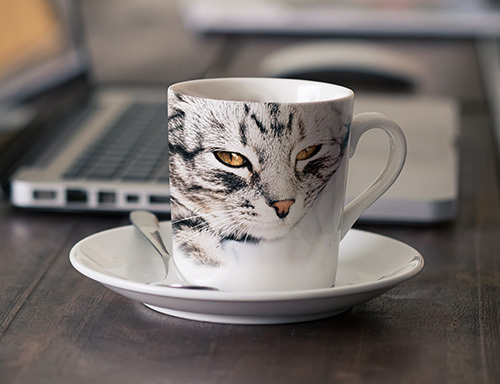 Why not turn them into stunning works of art or customized photo gifts? Great for wall decor, home decor, canvas prints, giclee prints, posters, photo gifts, greeting cards and much more! 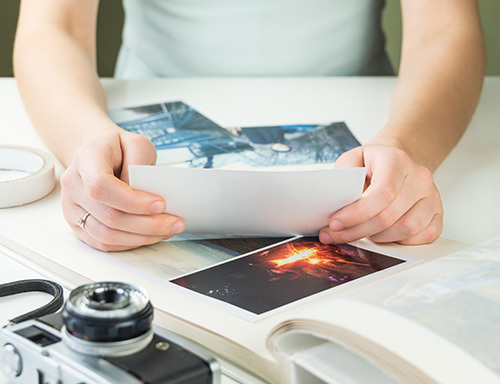 For your custom printing and photo needs we offer a variety of specialty printing and digital print services such as photo restoration, video transfers, poster printing, graphic design and much more!